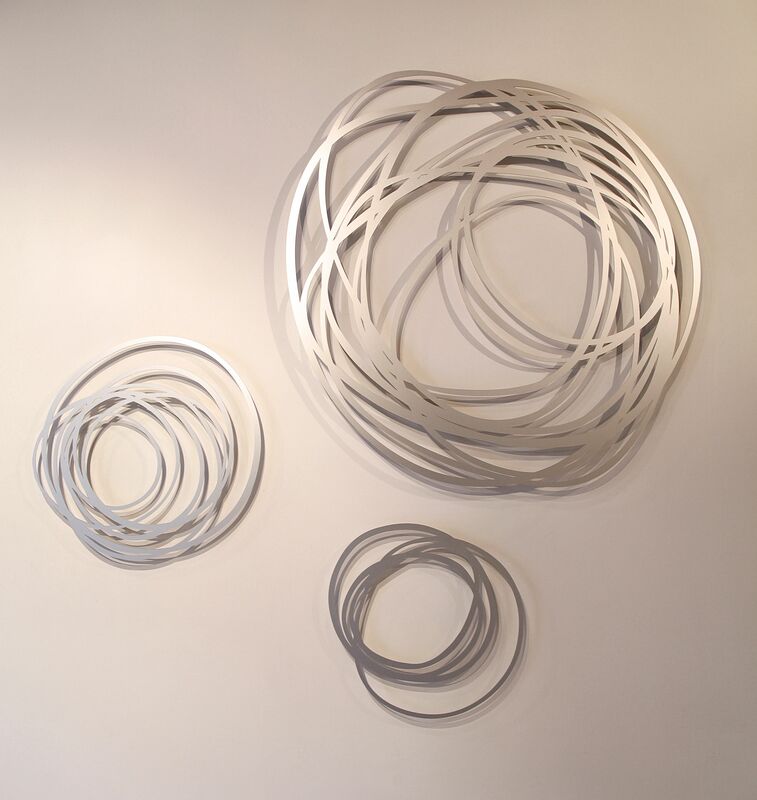 Please join us for the opening on Thursday April 16, 6 pm. 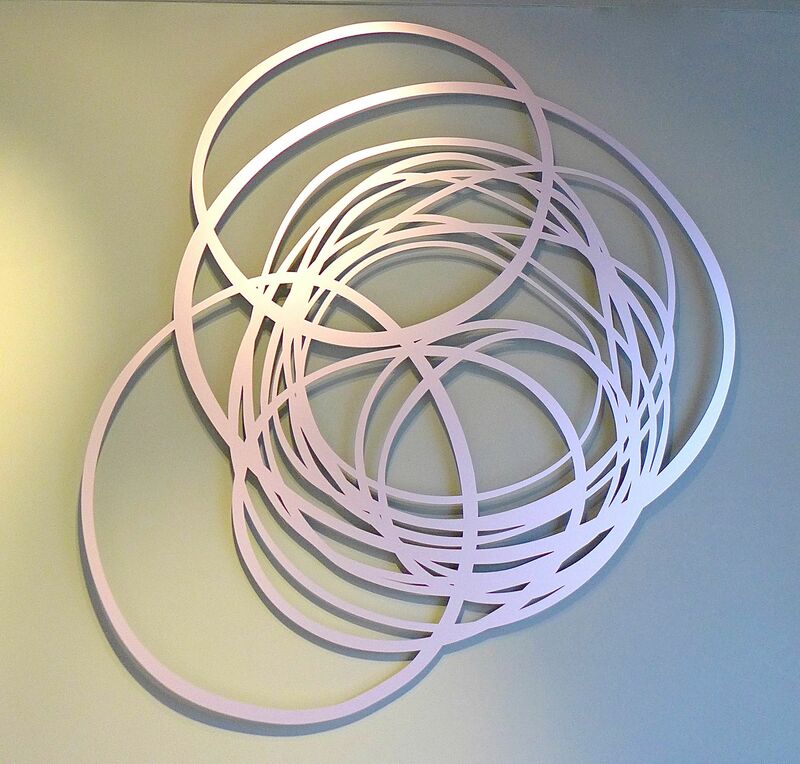 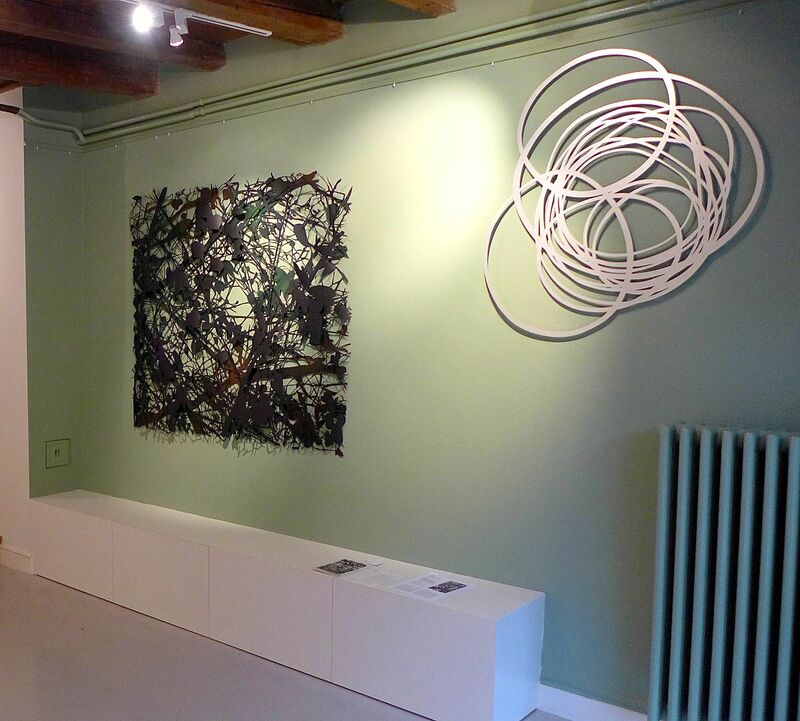 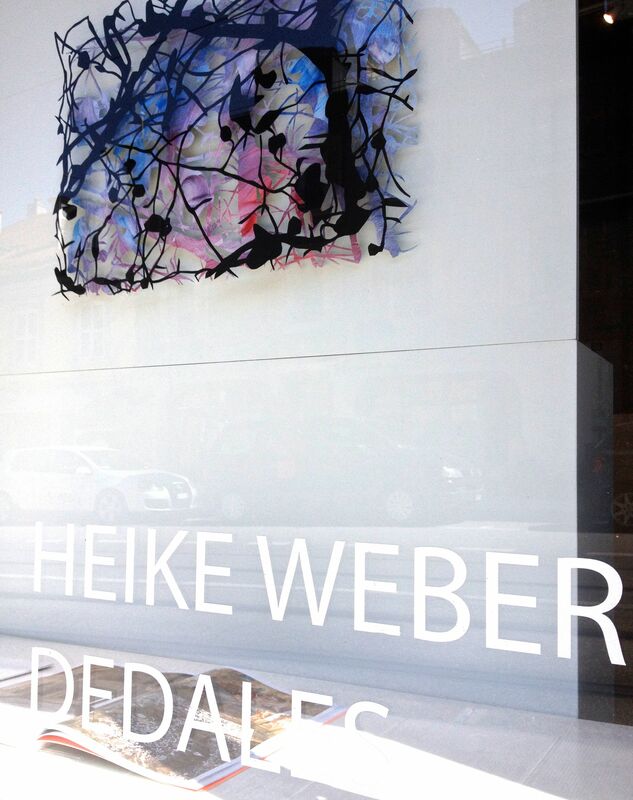 We are proud to announce the exhibition “Dédale” by german artist Heike Weber. 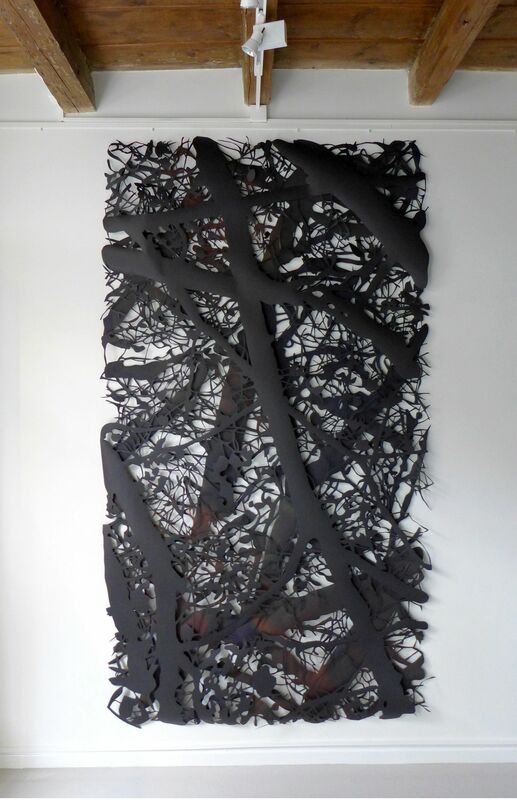 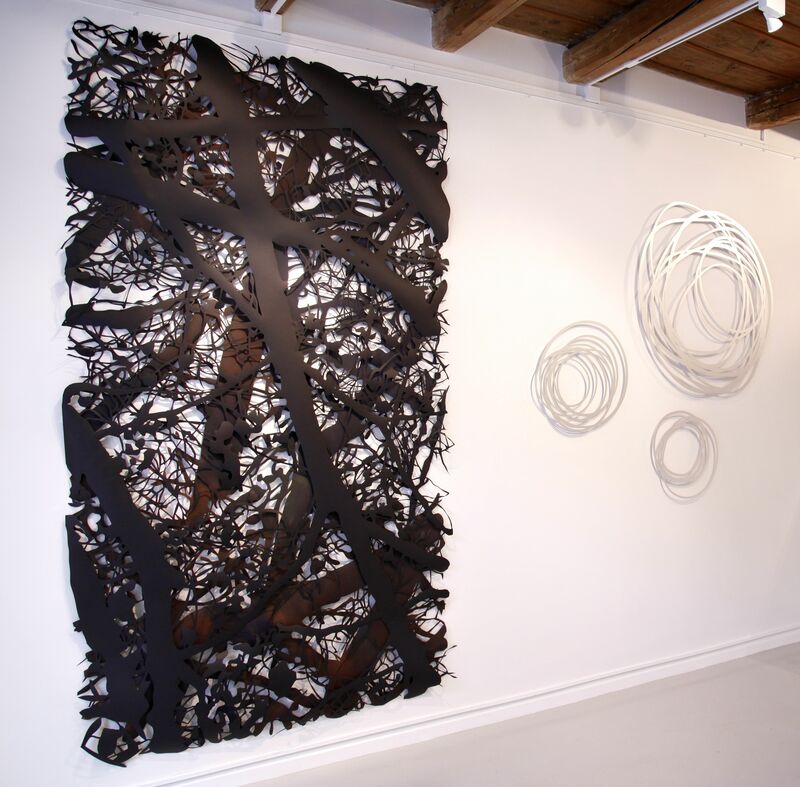 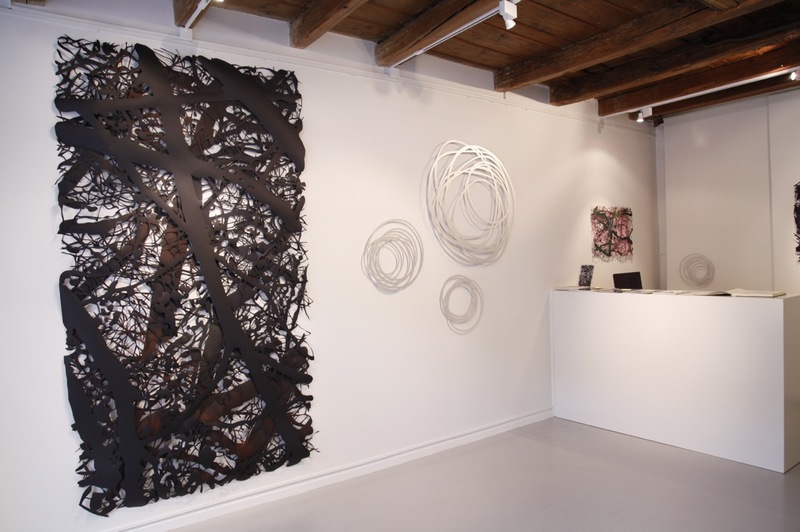 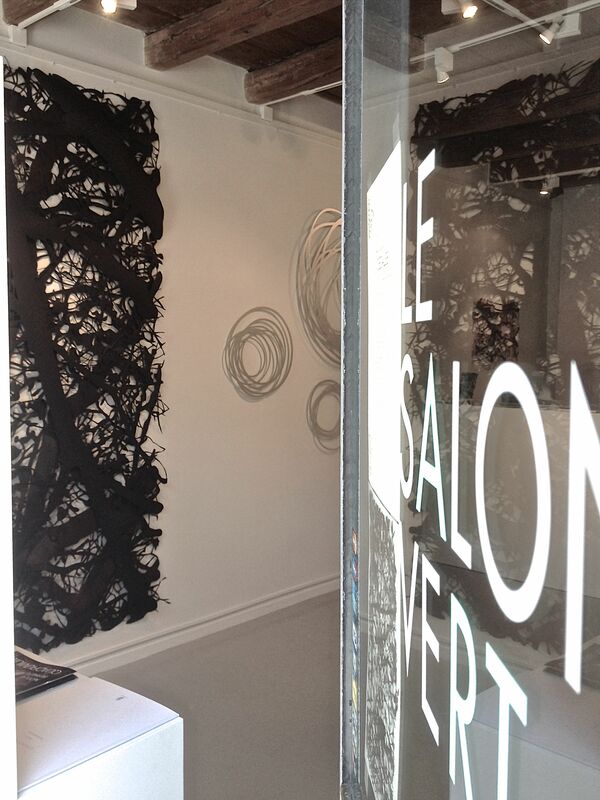 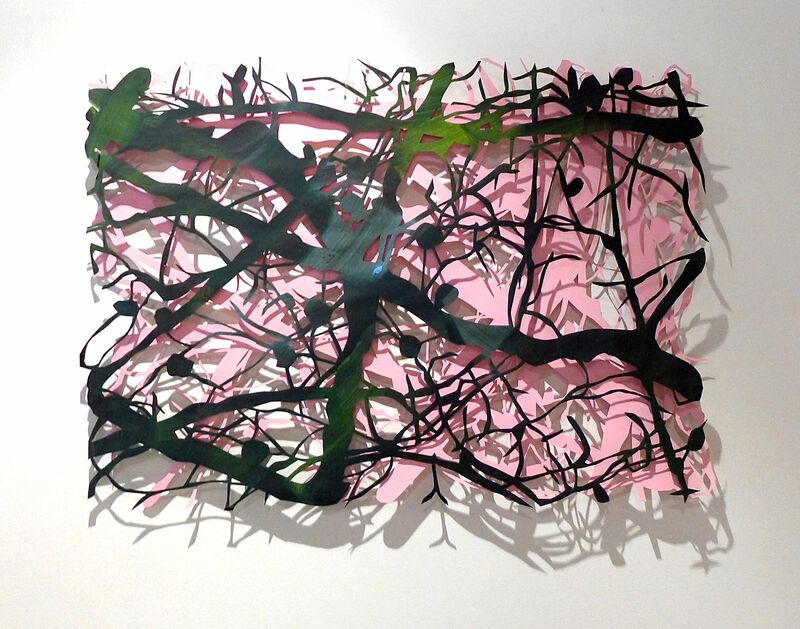 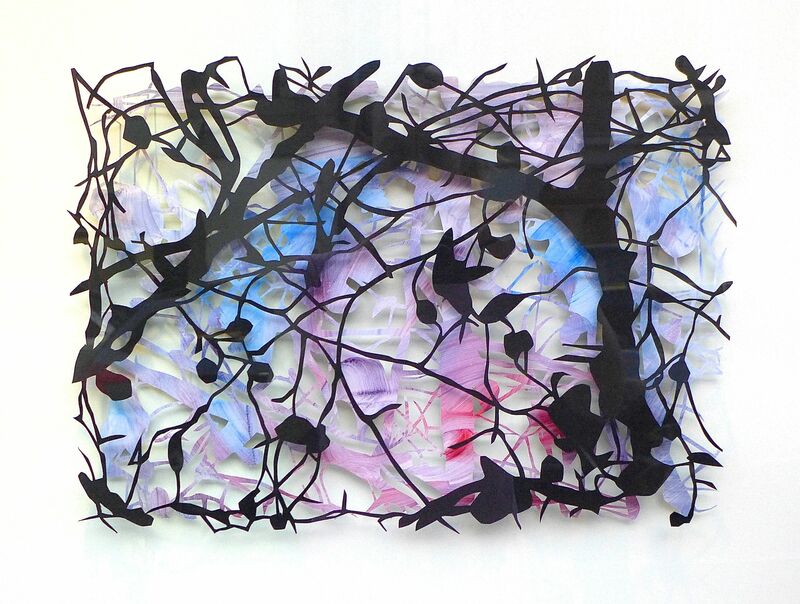 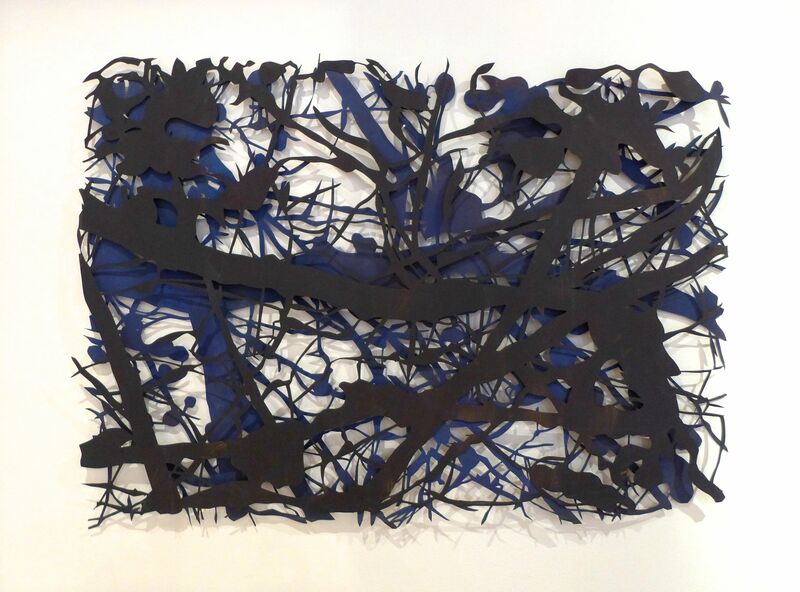 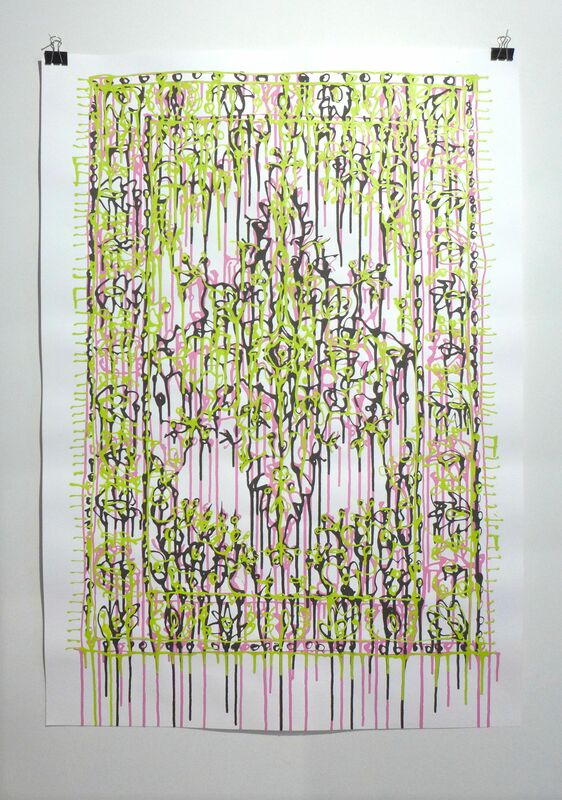 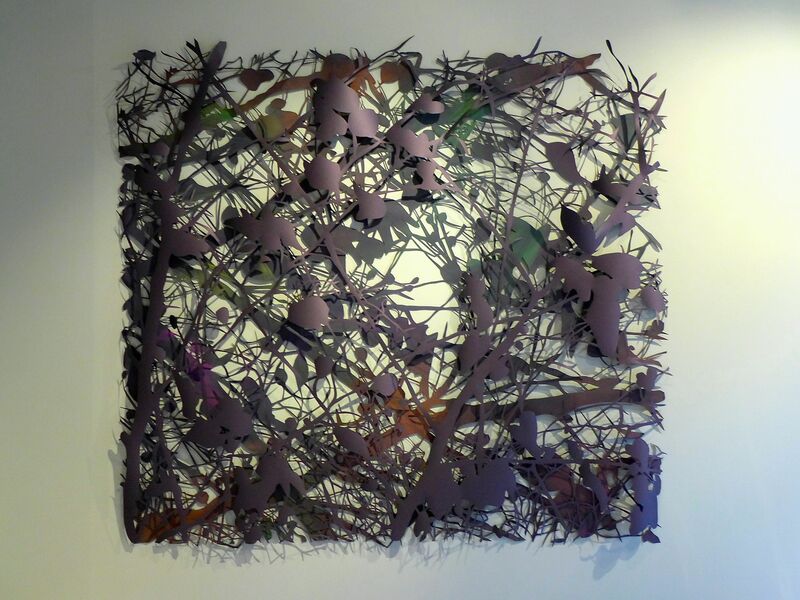 She will exhibit her latest paper cut-outs and other new pieces at Le Salon Vert.